Microsoft revealed that documents related to law enforcement inquires were nabbed during recent attacks on employee email accounts. Microsoft has been the target of attacks from the Syrian Electronic Army lately which has brought down the brunt of its force on Microsoft’s email and social media arenas. While the company says it will take action on assaults targeted towards users, they made it known that they would not comment on anything concerning the contents of stolen emails. Prior to this attack, SEA managed to take control of Microsoft’s Skype Twitter at the beginning of the year. The reason for their attacks against the Redmond-based company was its cooperation with surveillance. Also attacked yesterday were CNN and related official Twitter accounts and Facebook accounts. On CNN accounts, the Syrian Electronic Army trashed CNN’s coverage of the developments in Syria and the feeling that information was presented inaccurately. The posts made were deleted quickly. 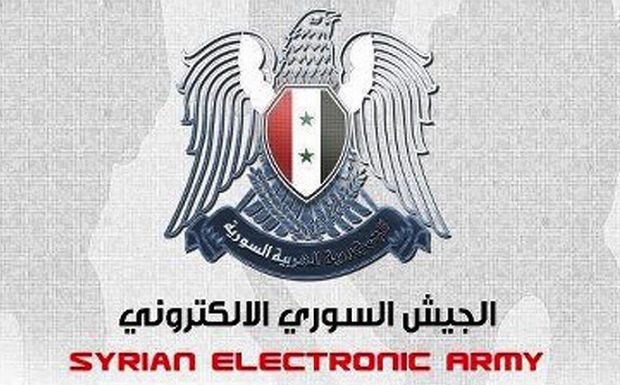 The Syrian Electronic Army is an alliance of hackers who support Syrian President Bashar al-Assad.